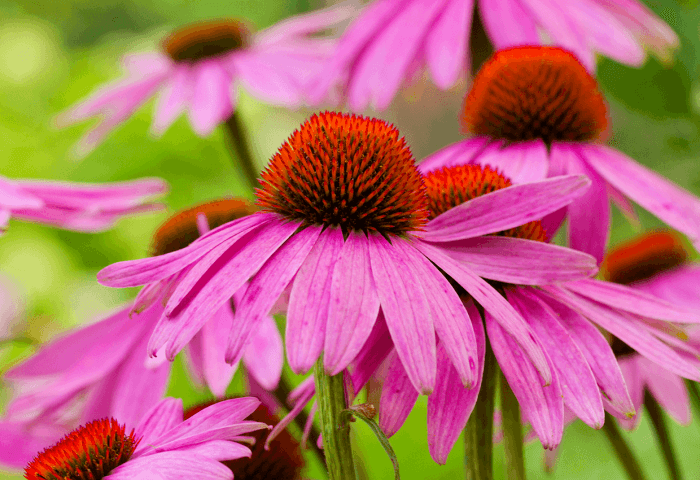 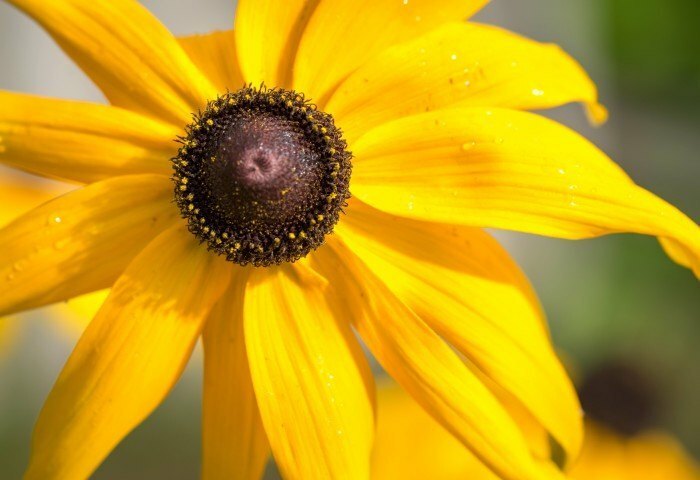 We grow hundreds of perennial varieties, available early spring through fall. 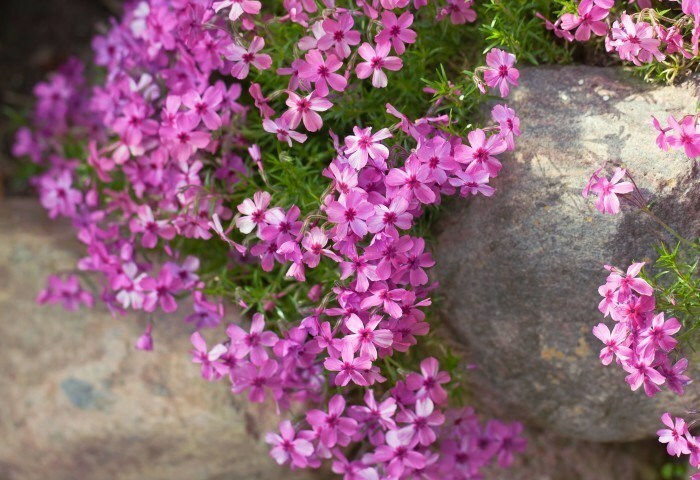 Perennials are grown in quart, gallon, and two gallon pots. 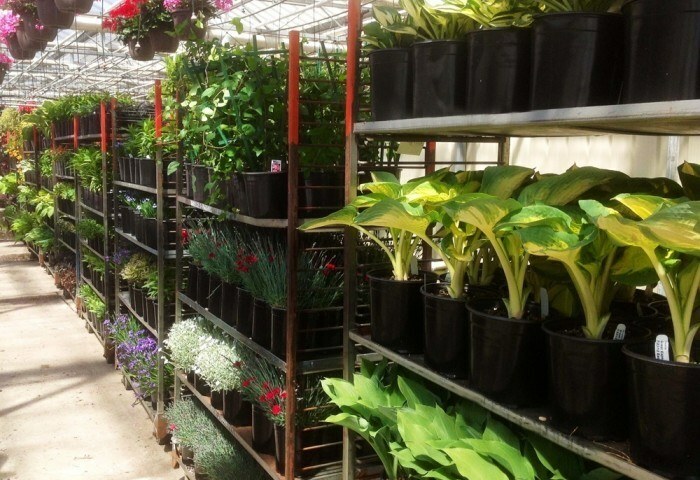 Using only the best, our outstanding care and top-notch production facility results in the best perennial plants for all your retail garden center or landscaping needs.